I distinctly remember being tucked into the couch, computer on and ready for the chase. With my assignment from ACME (first stop: Paris) I traveled from Singapore to Tokyo to Kathmandu chasing VILE villains, always on the lookout for that iconic scarlet coat and fedora. 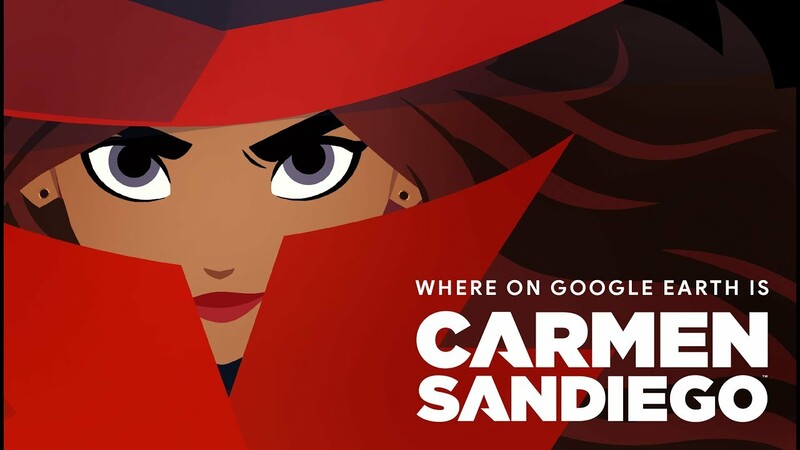 Like many of my friends, I spent much of my time in the ‘90s obsessing over “Where in the World Is Carmen Sandiego?”—the games, the cartoon and the classic game show. 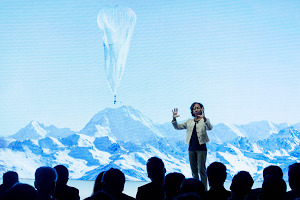 I can remember Carmen Sandiego teaching me the currency of Hungary (forint), the capital of Iraq (Baghdad), and dozens of country flags—Argentina’s blue and white, Germany’s black, red and gold. 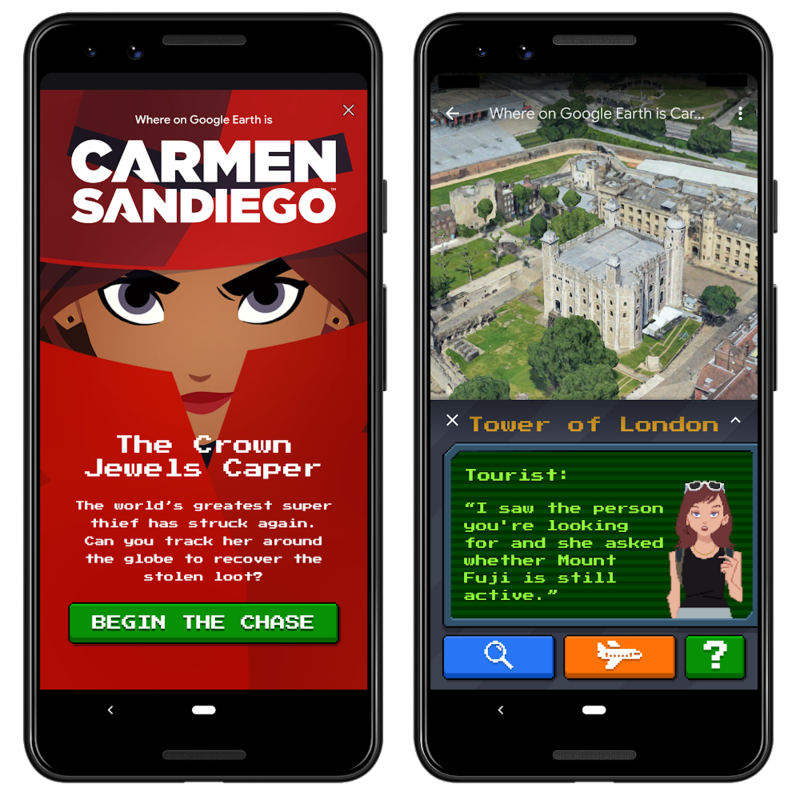 To celebrate the global explorer in all of us, today we’re introducing The Crown Jewels Caper, the first in a series of Carmen Sandiego games in Google Earth. Created in collaboration with Houghton Mifflin Harcourt, the home of Carmen Sandiego, our game is an homage to the original. 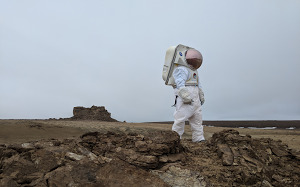 It’s for all those gumshoes who grew up with the chase, and for the next generation feeling that geography itch for the first time. 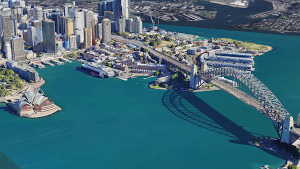 To get your assignment, look for the special edition Pegman icon in Google Earth for Chrome, Android and iOS. Good luck, super sleuths!